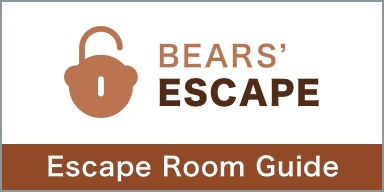 Cubick Escape has a very little information about their room on the website, so we were in for a big surprise. Are you up for it? 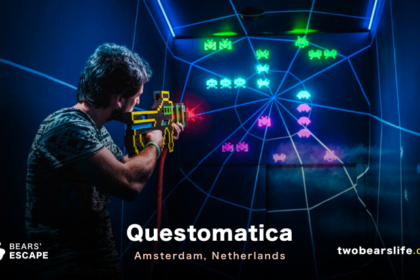 A well-known company is looking to hire – the job positions require high qualifications and desire to work hard to get juicy rewards. We got the job – right? 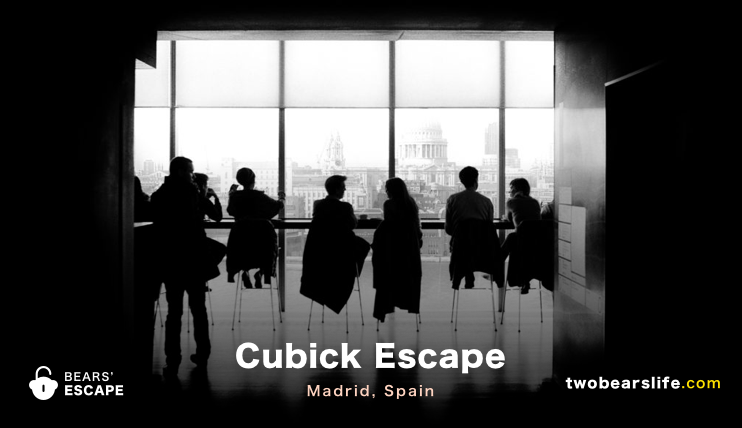 Cubick Escape – The Interview was the biggest surprise we had in Madrid and we really enjoyed the game. 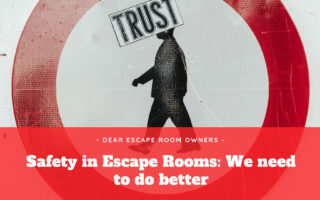 The secretive nature of it makes it hard to review it though, since we don’t want to spoil the room for you. After starting the game, you will be blindfolded and assigned to your starting position for the assessment test. From there on out, you will progress through the “assessment process” and find multiple levels of it. The puzzles were all planned out very well and we rarely needed any help. The game surprises you from start to finish, never letting you know exactly what the next stage is gonna look like or how the room will progress. 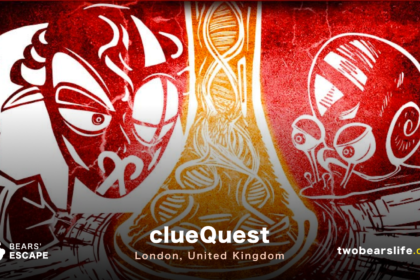 The puzzles went from normal lock-based logic puzzles to electric-no-lock puzzles and presented a very well balanced gameplay. 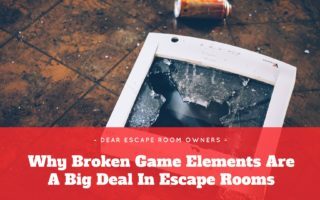 The last section was a bit challenging for us – as searching and memory-based puzzles are our weakness, but thats certainly not the rooms fault. 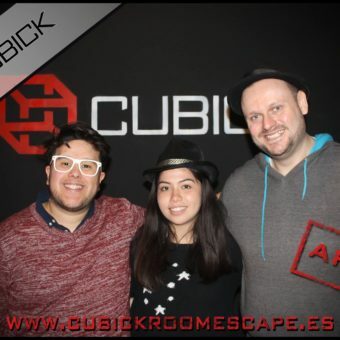 All in all, this was our favourite Escape Room room experience in Madrid, as the overall game flow and fun we had as a group was just super unique. Our Nr. 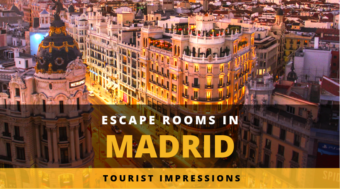 1 game in Madrid – an absolute must if you like Escape Rooms and are in the area. 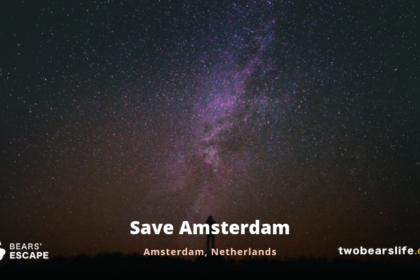 Check beforehand if they have english-speaking game masters on hand though. We had a really good time.